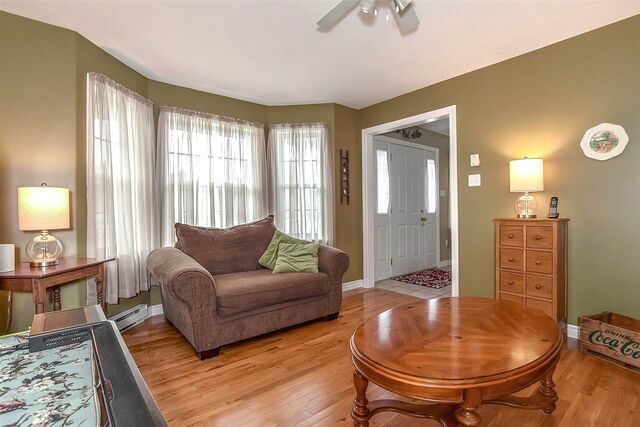 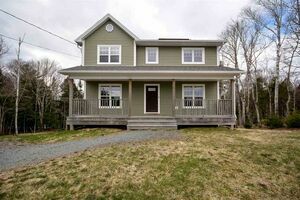 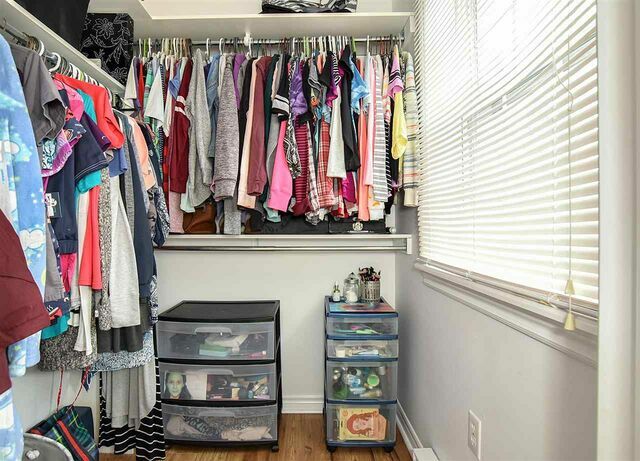 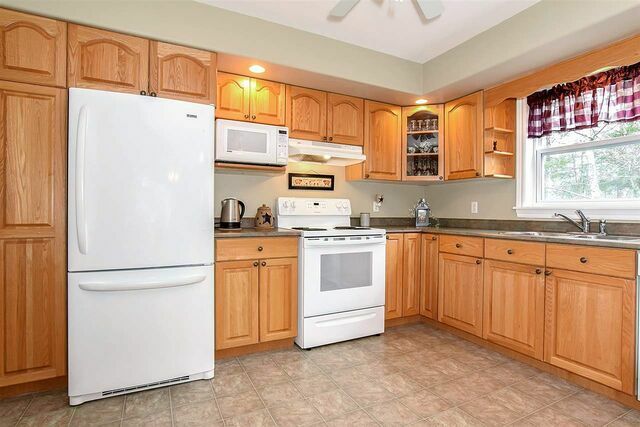 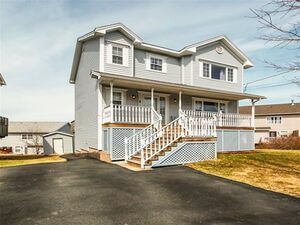 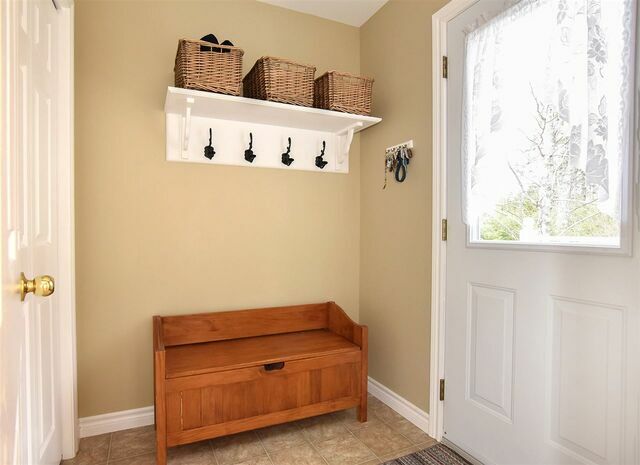 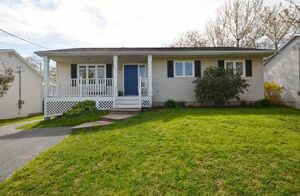 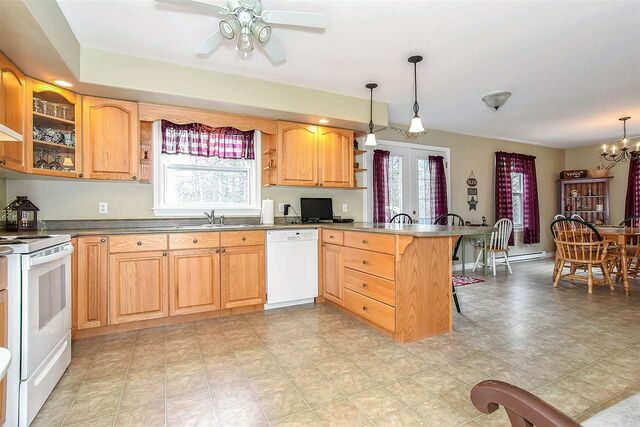 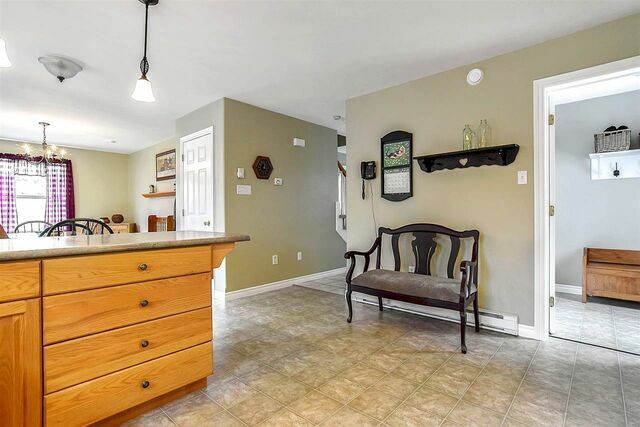 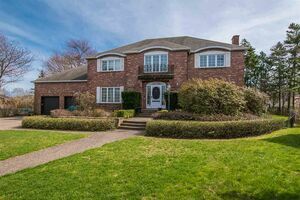 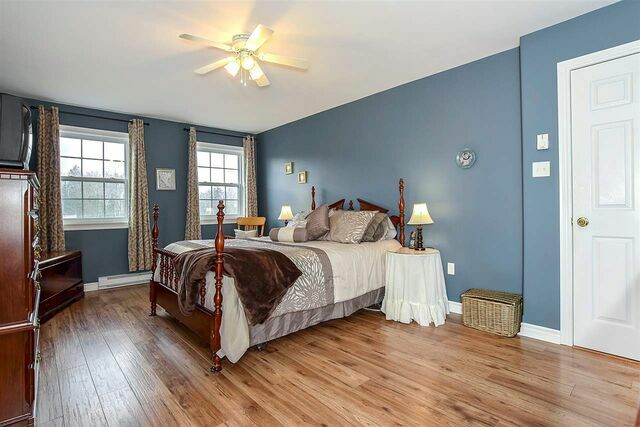 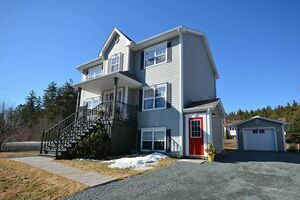 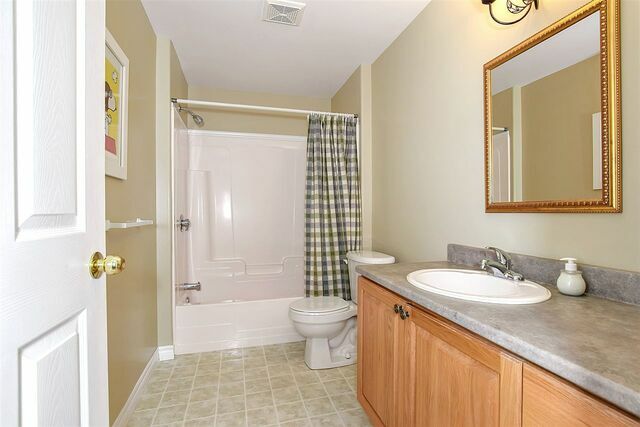 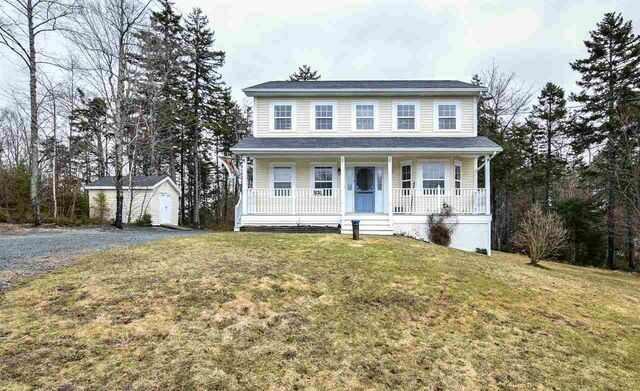 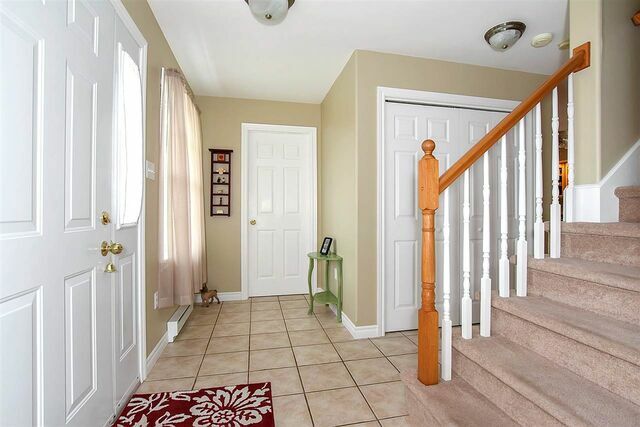 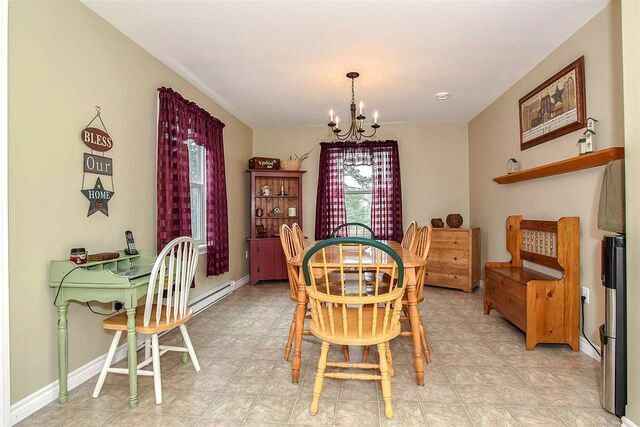 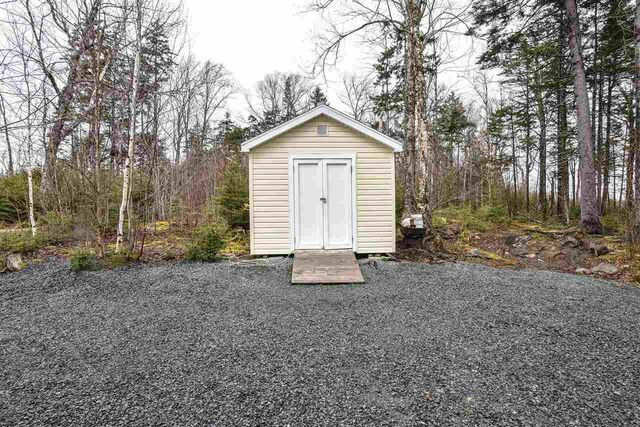 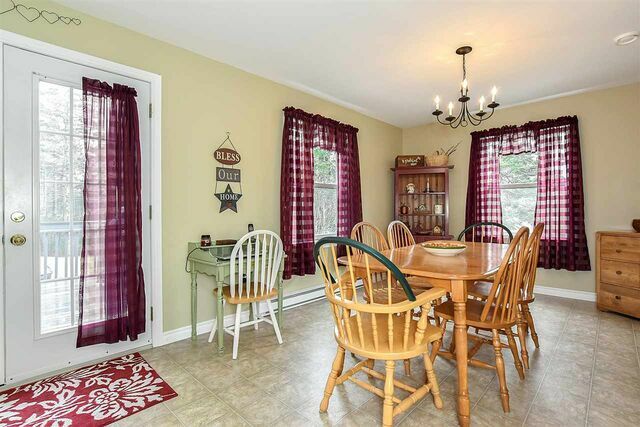 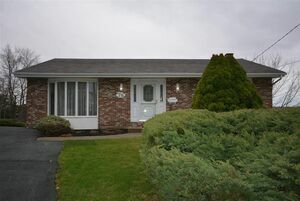 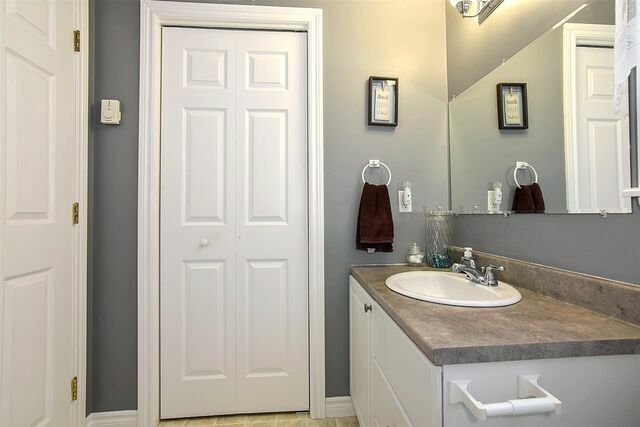 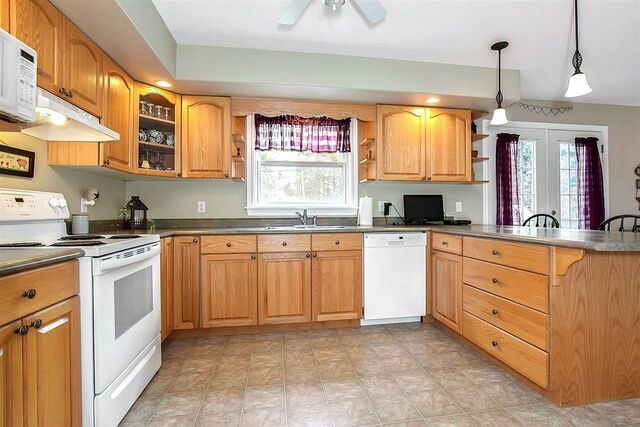 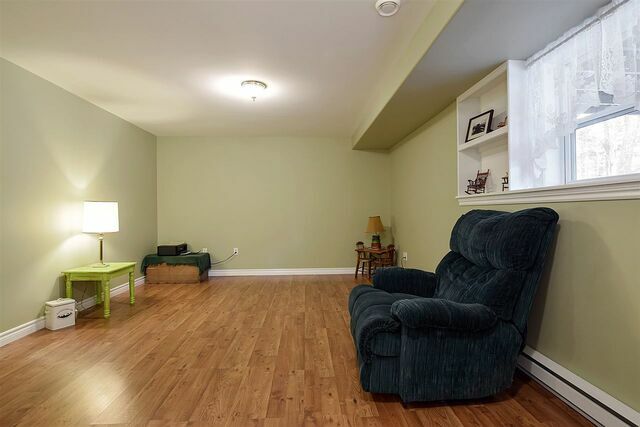 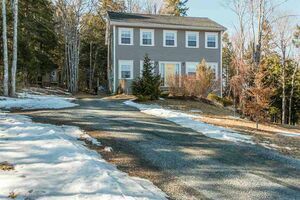 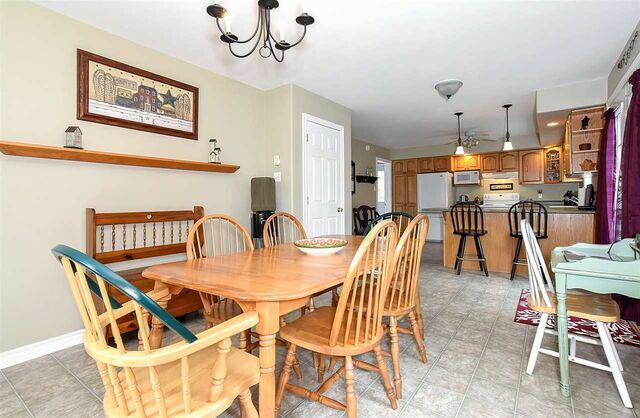 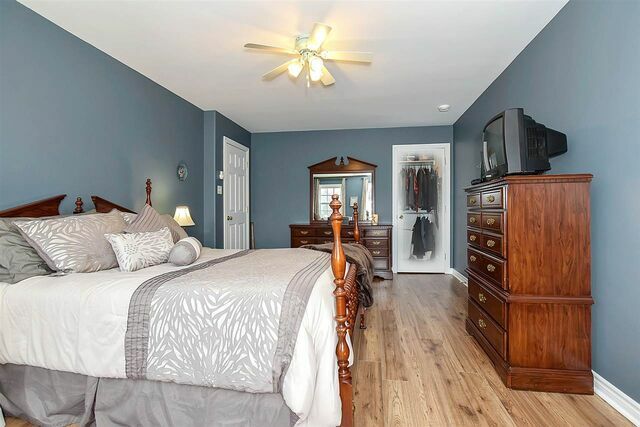 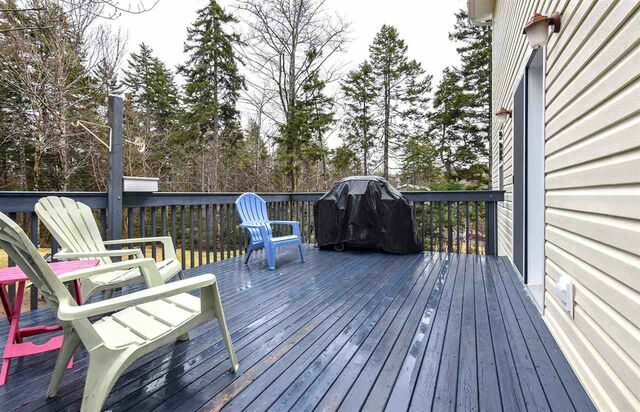 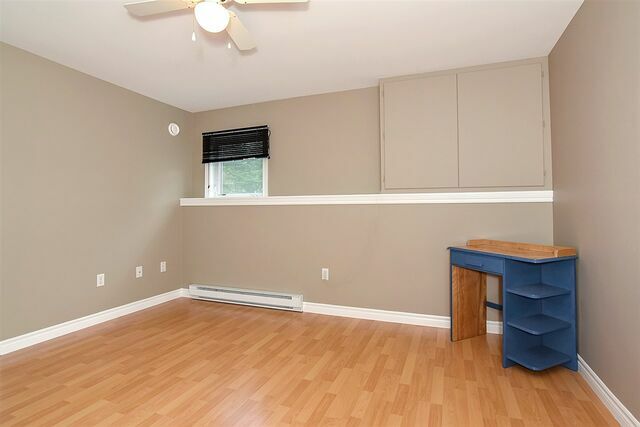 531 Lakecrest Drive, Middle Sackville (MLS® 201907640): From the moment you walk into the foyer of this beautifully kept home, you will be impressed. 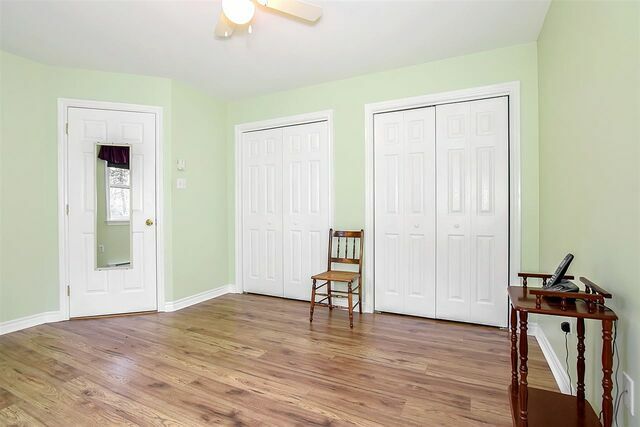 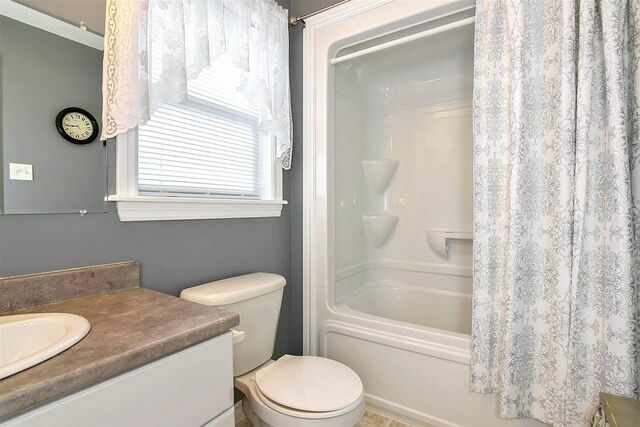 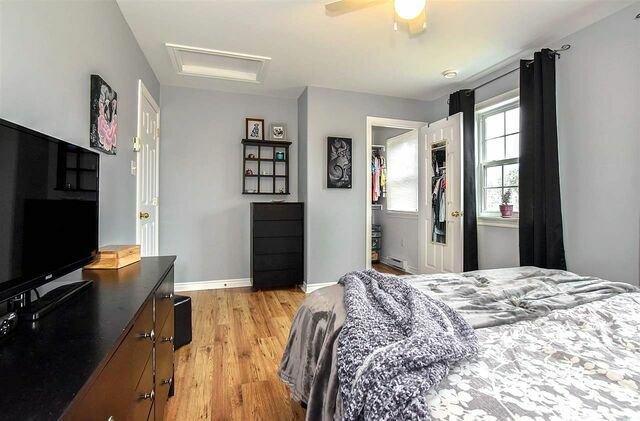 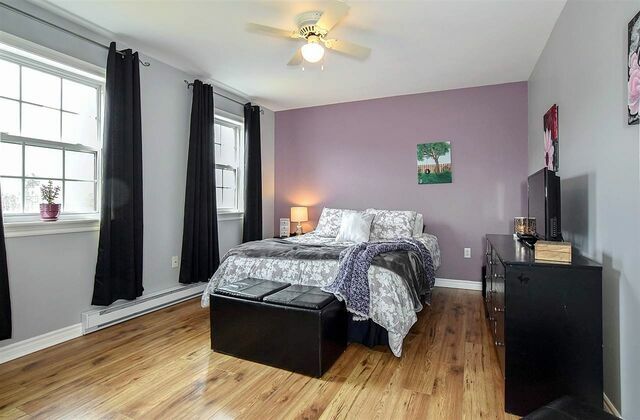 Main floor with bright/cozy living room, spacious oak kitchen with plenty of cabinetry, dining area great for family gatherings, convenient 2pc powder room and laundry area. 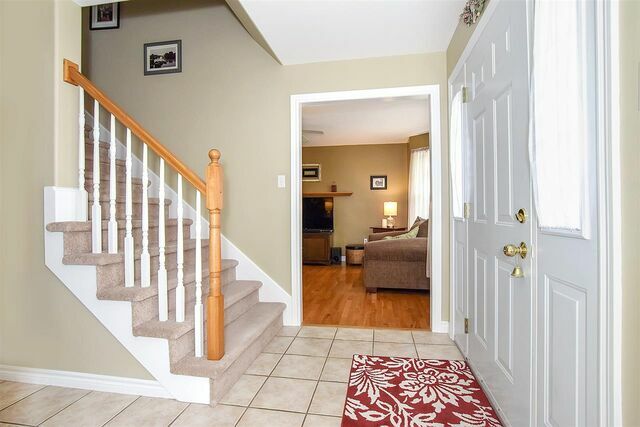 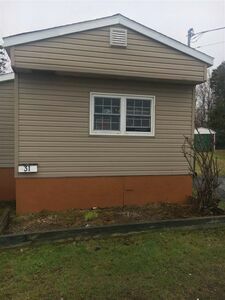 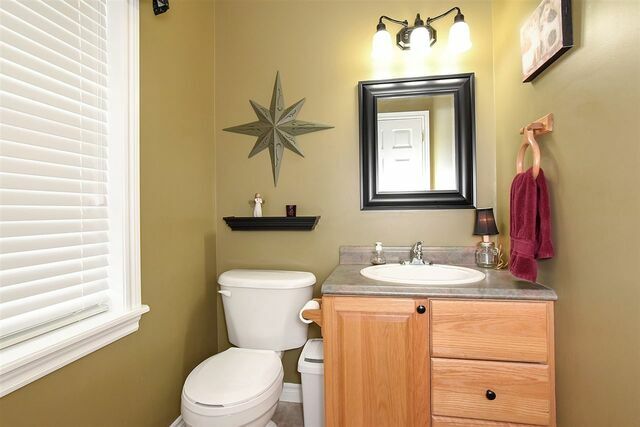 Upper level with 3 bedrooms, master with walk in closet, 2 more good sized bedrooms and main bath. 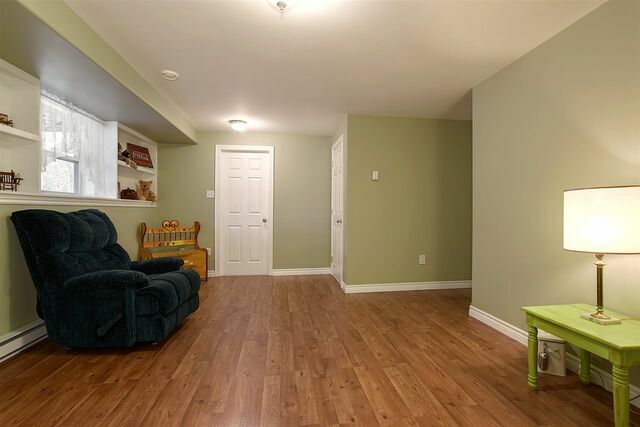 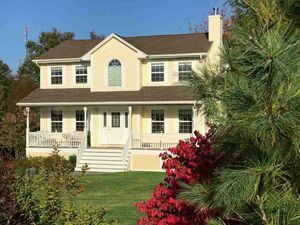 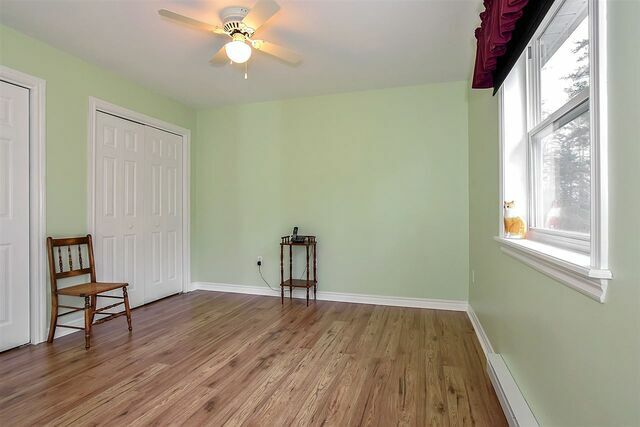 The finished lower level consists of the family room, 4th bedroom, 4pc bath and storage. 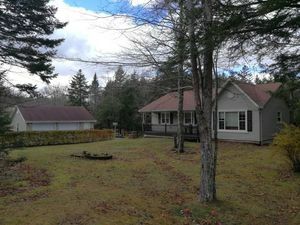 Property situated in the Berry Hill Subdivision. 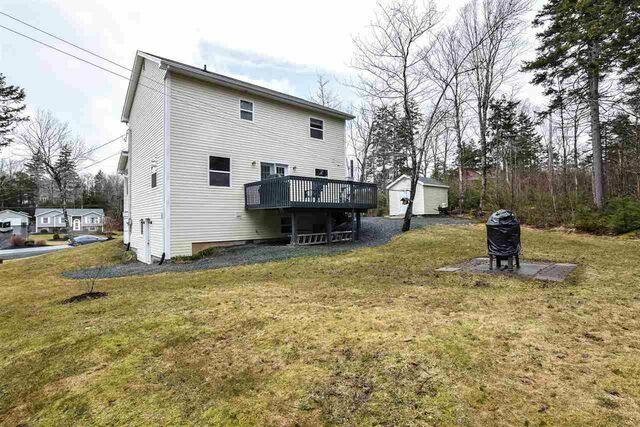 Questions about 531 Lakecrest Drive (MLS® 201907640)?